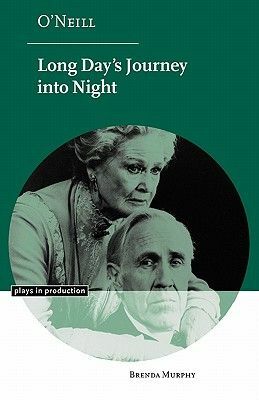 This is the first full production history of Long Day's Journey Into Night, by Eugene O'Neill. It provides a detailed account of the most significant productions throughout the world, on stage, film, and television. The book conveys the unique interpretations of the Tyrone family by such actors as Fredric March, Jason Robards, Laurence Olivier, Ralph Richardson, Katharine Hepburn, Colleen Dewhurst, Ruby Dee, Kevin Spacey, Jack Lemmon, and Alan Bates, among other distinguished theatre artists. This history includes a production chronology, bibliography, discography and videography.